One of my favorite boutiques to shop is Jane.com! 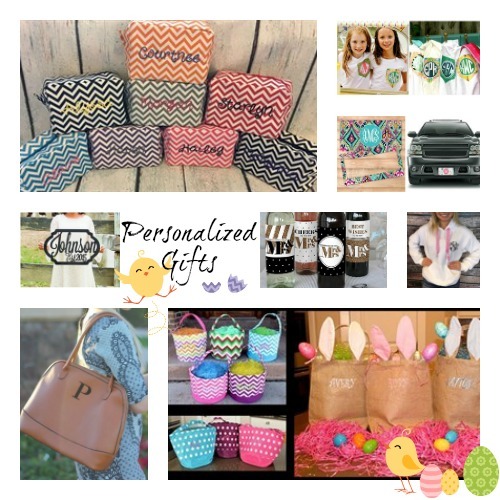 If your a fan of Personalized Gifts, hurry over and check these deals out! This weekend only, Shutterfly is offering ONE of 4 Free Personalized Gifts when you enter the code LUCKYME at checkout! Choose from a Free 16×20 Print (a $17.99 value), an 8×10 Art Print (a $24.99 value), a free Personalized Notepad (a $14.99 value) OR a free Personalized Set of Playing Cards (a $19.99 value)! Please note that you will need to pay shipping, which is $5.99 for the notepad, $7.99 for the playing cards, $3.99 for the art print OR $5.99 for the 16X20 print. Hurry over and print today's new coupons before they are gone! Save $4.00 On the purchase of any ONE (1) Zantac® 150 Maximum Strength or Cool Mint 24 ct or larger or Zantac® 75 30 ct. or larger. Great gift idea! 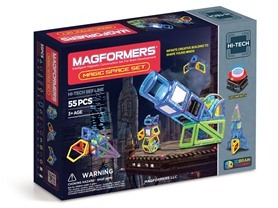 Today only get this Magformers LED Lighted Magic Space Magnetic Building Set for only $74.99 (Retail $129.99). I am loving this deal! Right now get this Olympia USA, Titan 2 PC Hardside Spinner Luggage Set for only $79.99 (Retail $399.99)! 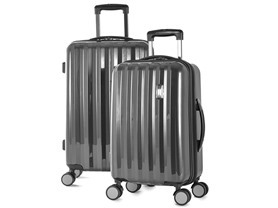 Encased in a glossy, ridged exterior, this durable polycarbonate luggage set includes two upright pieces. Each piece has four spinner wheels to allow for free movement in all directions. 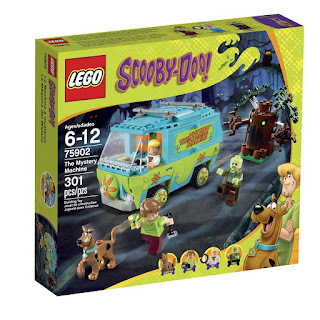 LEGO Scooby-Doo the Mystery Machine Building Kit $24.88 (Retail $29.99). Here's another fun Easter Basket filler! Right now you can get LEGO Scooby-Doo the Mystery Machine Building Kit for $24.88 (Retail $29.99). 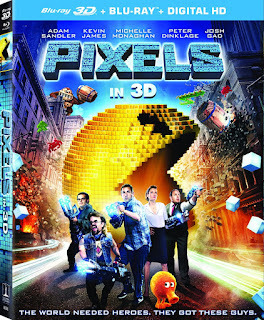 Today ONLY - get Pixels Movie on DVD as low as $7.99! Great Easter Basket filler!